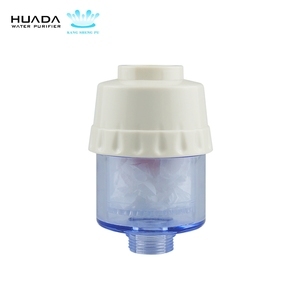 Hebei Tangshun Water Saving Equipment Co., Ltd.
Yuyao Puro Water Purifier Co., Ltd.
One of the keys to great health is keeping the body pH properly balanced. 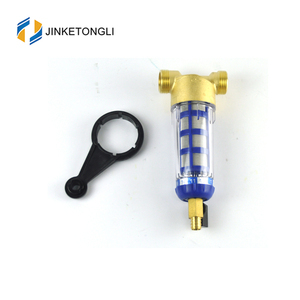 Advantages 1.Anti-leakage internal flter core design: The filter core is our main product. 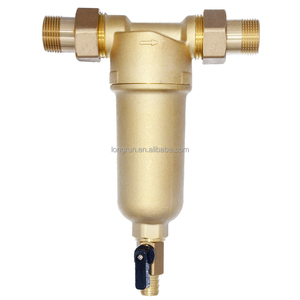 As it is the sole means of water filtration, it requires regular replacement. The pipe has some excellent features such as low temperature impact resistance, reliable connection, good stress crack resistance, good chemical resistance, good wear resistance, long using life, etc. our extrusion line is designed with high efficiency extruder and equipped with reducer which is high speed and low noise, Gravimetric dosing unit and ultrasonic thickness indicator can be assembled according to customer's demand to ascend the precise of the pipes . 4. 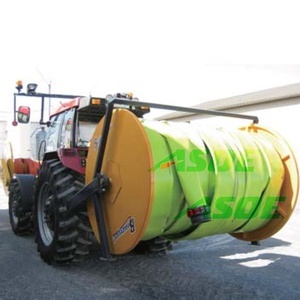 Unique design (barrier, shearing and mixing zone) guarantees a uniformed plasticizing effect, and can reduce the pressure on the screw which guarantees a high speed and stable output capacity. With good environmental, healthy, non-toxic and safety performance. --Outer layer was braided by stainless steel, With good performance of corrosion and stretching resistance. --good flexibility, Resistance to distortion, good bending performance. Mashing allows the enzymes in the malt to break down the starch in the grains into sugars. Cycling and closed cleaning system, replaces the manual operation, and make cleaning effect easier to be aseptic condition. 3. After loaded into containers, all microbrewery beer equipment in china will be well fixed to the containers. Laiwu Jingjie Plastic Machinery Co., Ltd.
Alibaba.com offers 1,099 water main line products. About 9% of these are brick making machinery, 4% are plastic extruders, and 3% are plastic tubes. A wide variety of water main line options are available to you, such as profile, sheet, and pipe. You can also choose from hollow block making machine, paving block making machine. As well as from pvc, pe, and wpc. And whether water main line is free samples, or paid samples. There are 1,015 water main line suppliers, mainly located in Asia. The top supplying countries are China (Mainland), Taiwan, and United States, which supply 99%, 1%, and 1% of water main line respectively. 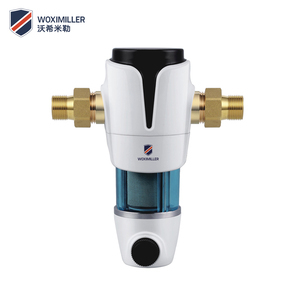 Water main line products are most popular in Domestic Market, Africa, and South America. You can ensure product safety by selecting from certified suppliers, including 416 with ISO9001, 264 with Other, and 71 with ISO14001 certification.